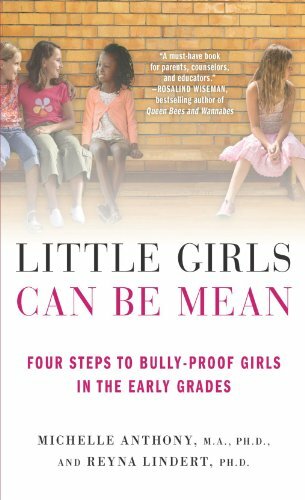 Inside: Do you suspect your young daughter is the “mean girl?” Or is your daughter acting like a mean girl? Here are 5 things you can do to prevent it and 5 things to do once you realize your child isn’t being the kindest version of themselves. I went to tuck my kindergartner into bed the other night and she was happily curled up, writing on a piece of paper. I sat on her bed and asked her what she was working on. Letters, she said innocently enough. Letters to who? Can I see them? Reluctantly, she passed the letters over. Dear Micaela, We don’t want to play with you. Please don’t be mean anymore. And she didn’t sign her name to it. My jaw dropped and my heart leaped. Trying to stay calm, we had a conversation about Micaela. It turns out, Micaela has never been mean to my daughter. But my daughter’s other friends convinced her she should be mean to Micaela because Micaela was “mean” to them. My daughter was doing the bidding of her friends. My daughter was writing a mean letter to another kindergartner. Behind her sweet smile and twirly skirts and pigtails, my daughter is the mean girl. In our family, we only have two rules. One is to listen the first time and the other is to be kind. We talk about kindness all the time. We model it at home. We have signs hanging up in our house as reminders to Choose Kind. We praise kindness and we place value on it. Because in our home, the stakes feel higher. My eldest daughter was bullied heavily in her last school. So while I teach my kids they don’t need to be friends with everyone, we do tell them they need to be kind to everyone. Even if someone is being mean to them, my kids know we expect them to take the high road. They can walk away from mean kids without throwing back insults. They don’t join in on teasing or belittling or trash talking. And they don’t need to hit back, literally or figuratively, when they feel attacked. They can still be kind when surrounded by meanness. When we moved schools, it saved my eldest daughter. She now has a group of kind friends who have lifted her up. Her new friends made school a wonderful place to be again. But the move and new school seem to have propelled my youngest daughter into a new crew of girls who missed the memo on kindness. When this particular group of girls invited my daughter in I was thrilled. Transitioning to a new school mid-year is never easy. Being the new kid is never easy. 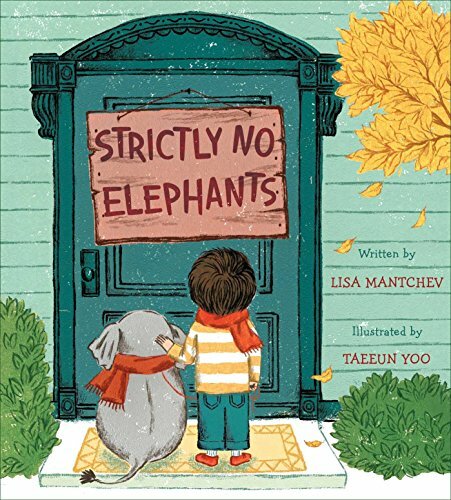 My six-year-old left behind sweet and loving friends and came here and knew almost no one. So, of course, I was beyond grateful when she made instant friends in the Kindergarten yard. But I should’ve paid more attention. I should have realized even though these girls welcomed my daughter in, they aren’t so welcoming to other girls. They’re in a little group, club, and pact that invites in some while excluding others. And that’s no group I want my kids to be associated with. I needed to pull the plug immediately. 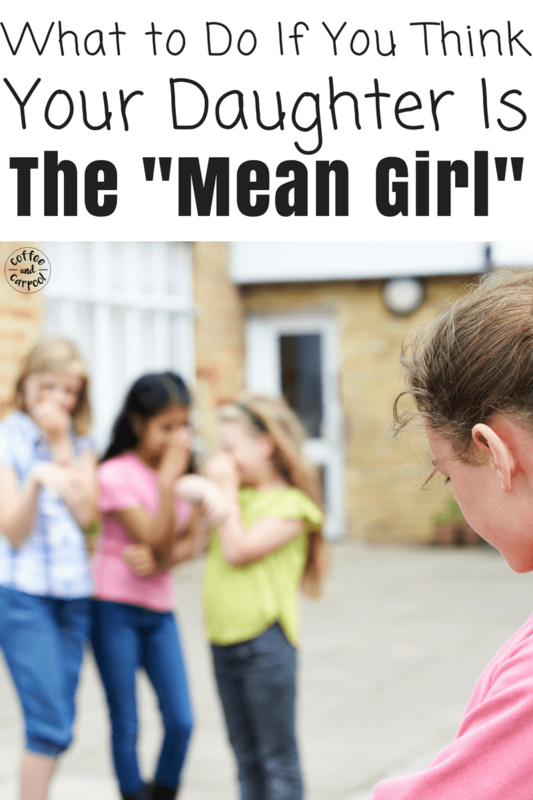 We often associate mean girls and teasing and bullying as an older kid issue. We assume there’s no way it could happen with five and six-year-olds. Often, these girls who partake in mean girl behavior at a young age have older siblings who treat them this way. Or at the very least it’s being modeled by their older siblings. So many of our young girls are exposed to social exclusion as early as Kindergarten. Our girls are navigating the social rules of society and they are trying to figure it out in the sandbox and on the jungle gym. But our kids are often supervised by too few adults who are trained to look for more obvious signs of aggressive behavior: hitting, pushing, and grabbing. So socially aggressive behaviors such as exclusion, conditional friendship, and teasing are easily overlooked by adults. Yard duty staff are not trained to look for it. So as parents, we have to. We have to pay better attention. We have to know our kids’ friends. And we have to know their parents. We have to carpool and listen to the kids’ banter. We have to invite kids over to our house and watch them interact. And what our kids’ peers deem as appropriate behavior may or may not jive with our family’s values. So my daughter is in for a few changes because we have to nip this mean girl behavior in the bud before it morphs and grows and becomes her normal. We have to help her when the stakes are low and we can back up this behavior and pour even more of our family’s values into her social awareness. And when we see letters like this one, we have to put a stop to the social exclusion of other children. 1. Talk to your kids using open-ended questions to get real answers. And know it will take more than one conversation. Try talking when you’re tucking them into bed or when you’re driving in the car. Who did you play with? What do you play together? Who else plays with you? Who is a good friend? What makes them a good friend? Tell me more about Jenny…what makes you like being with her? 2. 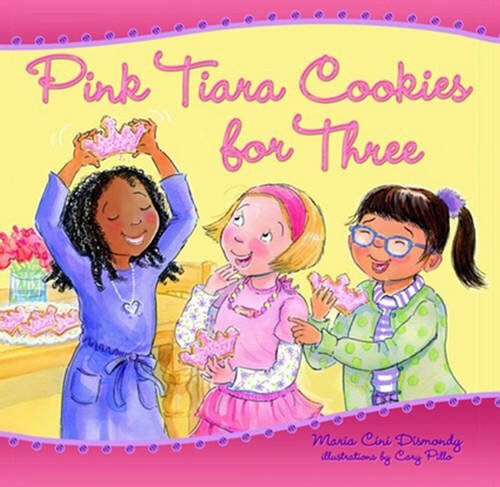 Teach your kids to be includers. I tell my kids their job at recess is to invite one new kid to join in and play with them. 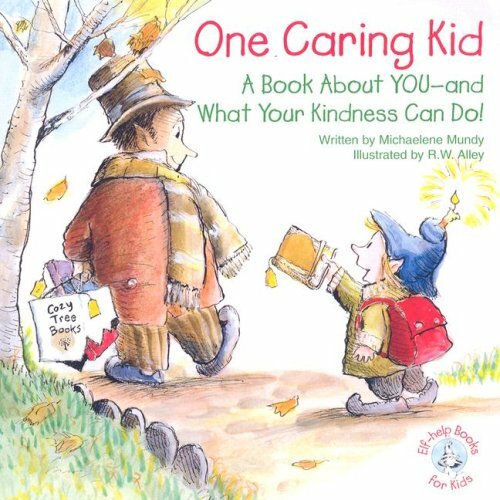 Including others is one of the kindest things kids can do for their classmates. 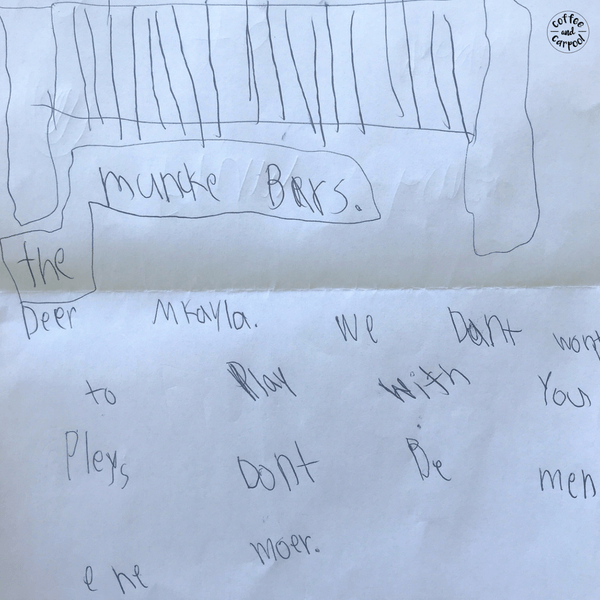 For my daughter, she now has to go and purposefully invite Micaela to play with her on the monkey bars. 3. Discuss peer pressure with your kids. Kids need to know their friends may tell them what to do but they need to stop and think, is this a good choice? Is this a kind choice? Is this the right choice for me and my body? 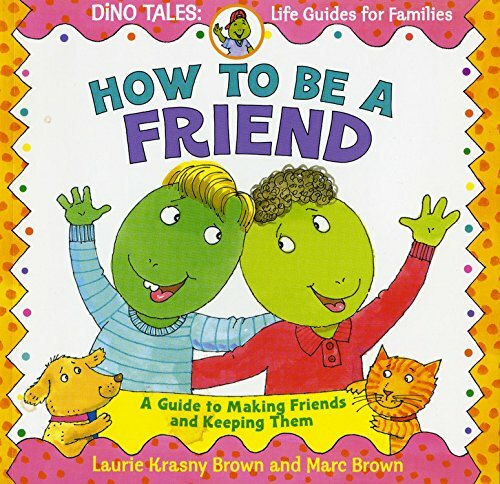 I remind my kids they don’t have to do what their friends tell them to do if it’s not safe or kind. They can stop and make a choice for themselves. 6. 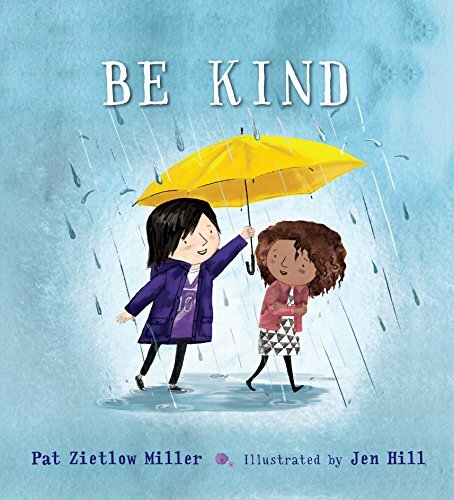 Read books about kindness and what it means to be a good friend. 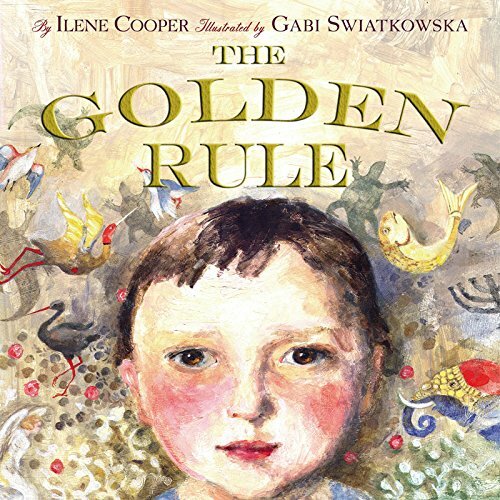 If you want more book ideas for raising kind kids, check out this list. 2. Talk to your child’s teacher and let them know what’s going on. They may already know, but chances are, they don’t see it. What happens at recess rarely gets back to the teachers unless the yard duty staff sees a pattern of negative behaviors. 3. Ask your child’s teacher to suggest kind friends who would be a positive influence on your child. Invite those kids over for playdates. Soon. 4. Avoid social interactions with girls you realize are not positive influences for your child. We don’t ban our kids from playing with unkind friends but there’s no reason to invite them over or say “yes” to playdates at their house. 5. Remind your kids to be kind always. Even to kids who are mean. Talk about it often. Ask them what kind looks like. If a friend is crying, what could you do? If a kid is playing by themselves, what could you do? 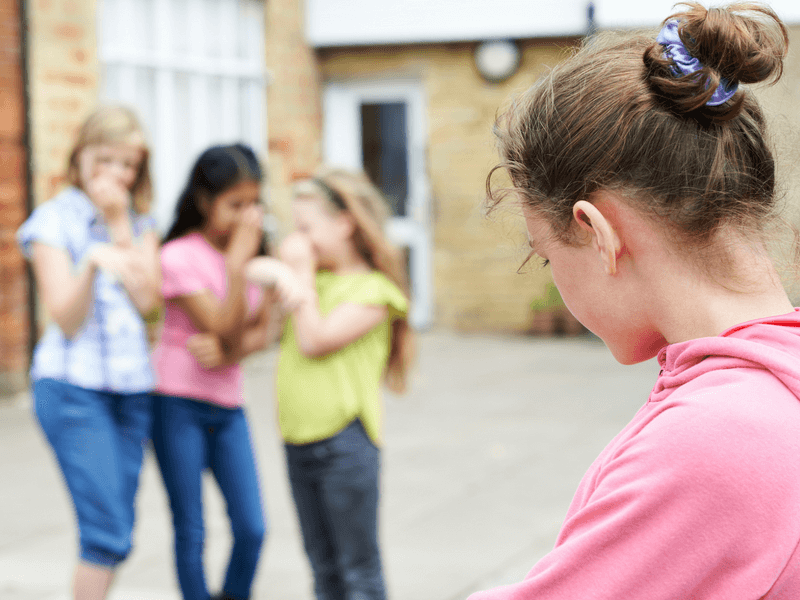 If your friend is being mean to someone else, what can you do or say? 6. Help kids apologize or make amends if necessary. Discuss meaningful apologies versus an empty “sorry” and why it matters. As I tucked my daughter into bed that night I told her she was a kind girl. I told her she was the kind of kid who made sure her friends all felt included and were invited to play. But then I told her she must have forgotten she was a kind girl. I told her the choices she made were not kind and it’s not okay in our family. I told her I would be helping her make kinder choices since she showed me she wasn’t ready to do it on her own. I hugged her, kissed her, and said my goodnights. And then I went and cried, pulled myself together, and wrote an email to her teacher. And to Micaela’s mom. Because we’re inviting Micaela over for a playdate tomorrow.